Movie Monday | Won’t you be our Neighbors? 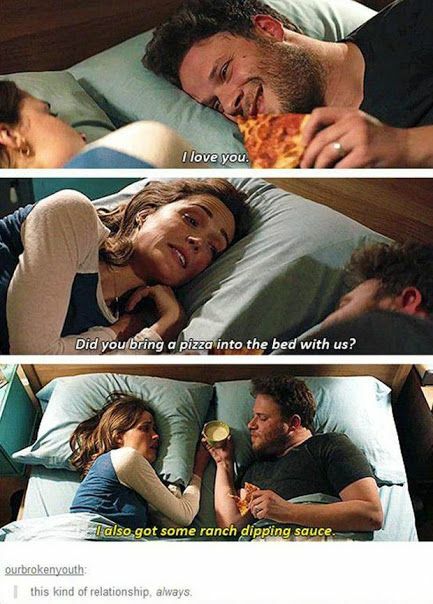 I think the reason I liked Neighbors so much was illustrated by the first few scenes in the movie. (and the fact that the main character’s name is Mac!) The call to go out by your not-yet-with-kids friends… The realization that, hey, we can just bring the baby… And then the frenzy of packing and gathering while the baby is still “in a good mood….” until you’re at the front door with just about everything you got at your baby showers, combined, and you realize you’d rather just put your sweatpants back on and watch reruns of CSI. (And since my recent onslaught of said reruns, I realize now that the purpose of that never-ending franchise is a screen test for everyone who wants a future in Hollywood. 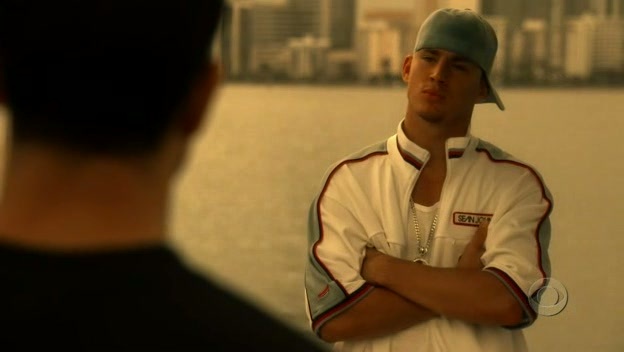 So glad to see your start, Channing Tatum). I digress… Which is a common occurrence now that a light-sleeping baby may wake at any moment from what might be the coziest sleeping environment possible (and one that took longer to create than he will probably spend actually sleeping in it). 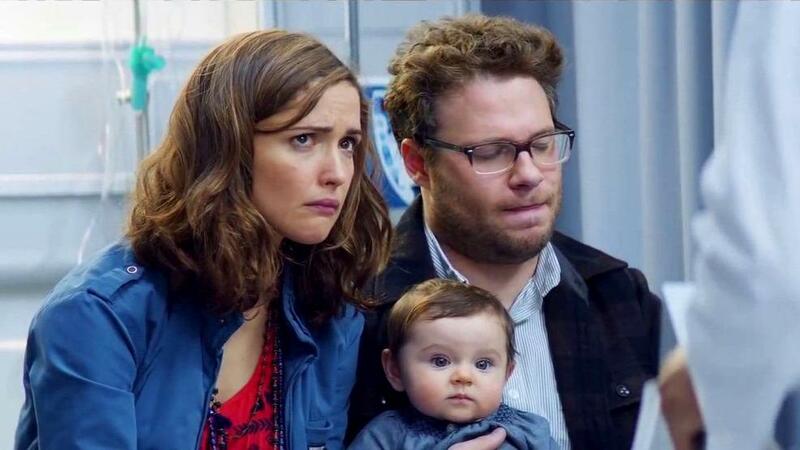 But seriously – Neighbors is a movie that makes you totally laugh out loud at these scenarios. It makes you comfortable in your imperfect routines, attempts at schedules and the facade of “back-to-normal” life, because these guys (also) totally think they’re still cool. And, duh, that’s me and Mike. Despite their panic, they are determined to be cool with the new kids (Zac Efron, little James Franco and that guy from Superbad). But, as any past sorority girl knows, no frat party takes place quietly inside, so the couple embark on a covert mission to sabotage their way back to serenity. After those first few scenes, I don’t think the movie was all that impressive. It was after 8pm, so I was probably losing the ability to focus one minute at a time. But when they ended it by eating giant NY-style pizza in bed, I knew this movie would stick out in my memory for awhile. So I recommend it to new parents as a good look in a comforting mirror, and a much-needed laugh.